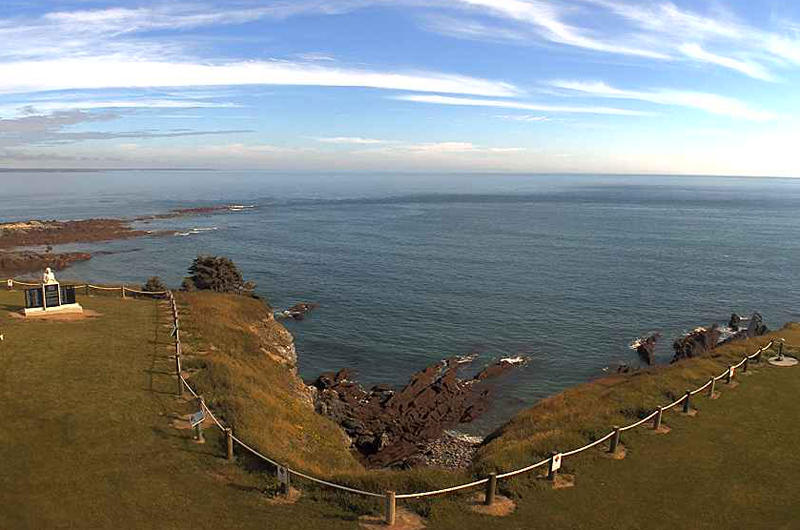 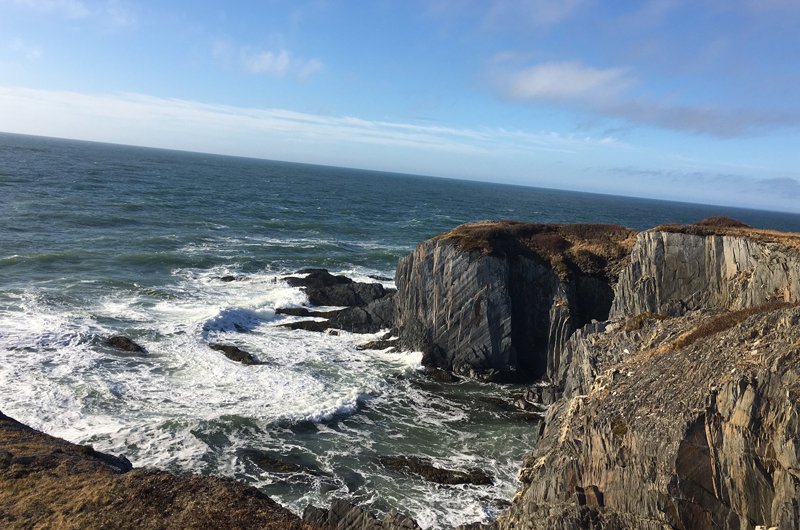 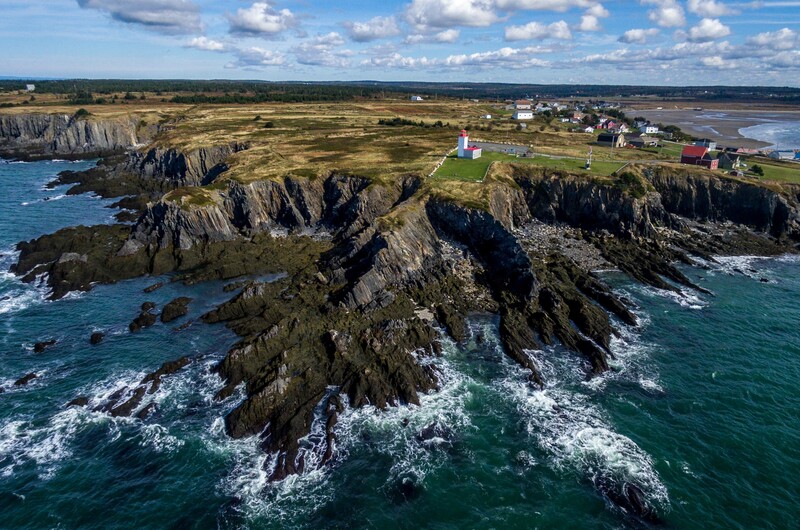 Cape Saint Mary Lighthouse Park is located at a natural look-off site where visitors and locals come year-round to enjoy the scenic ocean views and sunsets while overlooking the dramatic cliffs of St. Mary’s Bay. 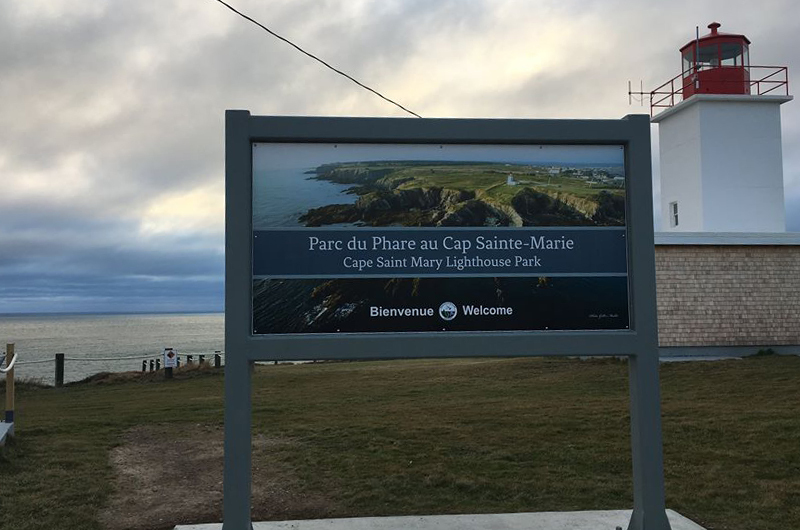 In 2017, the Municipality of Clare took ownership of the property and developed a lighthouse park. 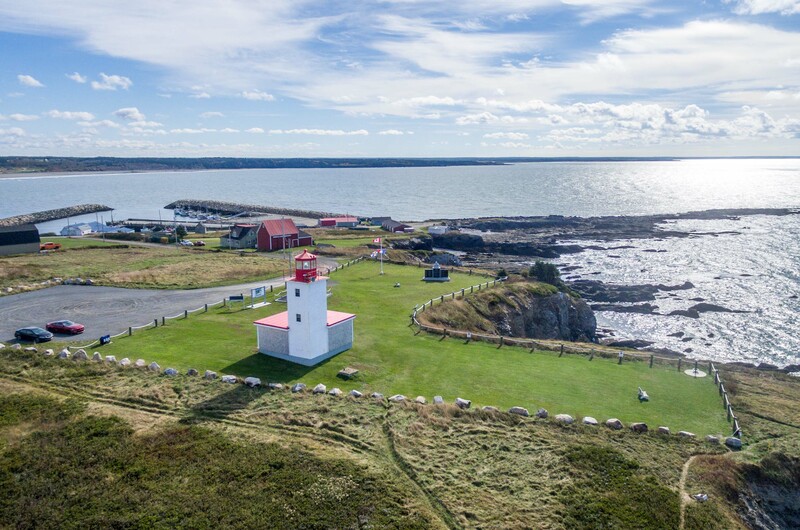 Exterior renovations to the lighthouse and site improvements, including a new parking lot, were added. 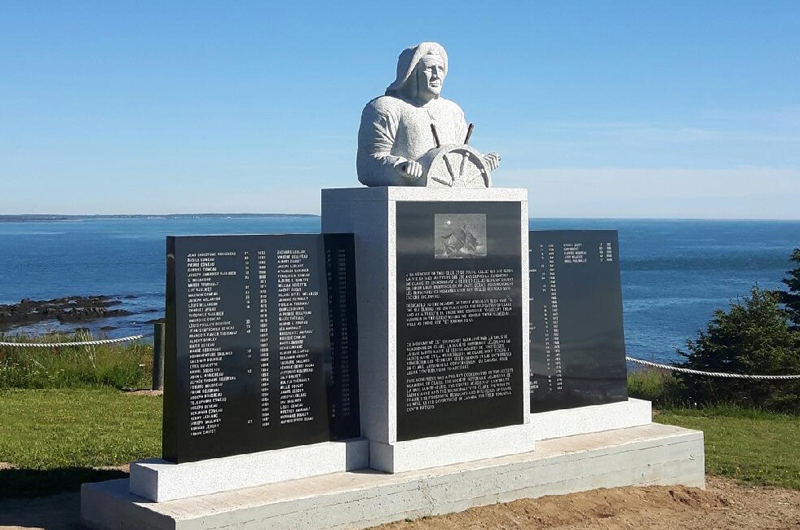 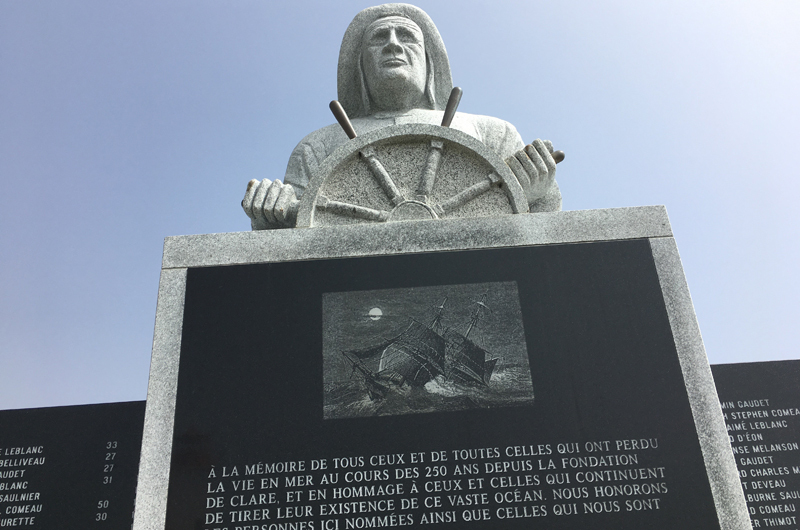 In July 2018, a granite monument was unveiled, commemorating those lost at sea in the Municipality of Clare. 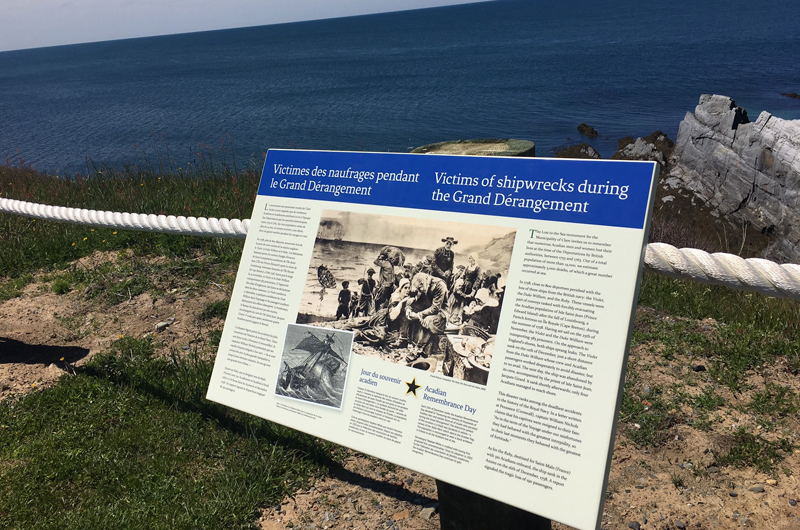 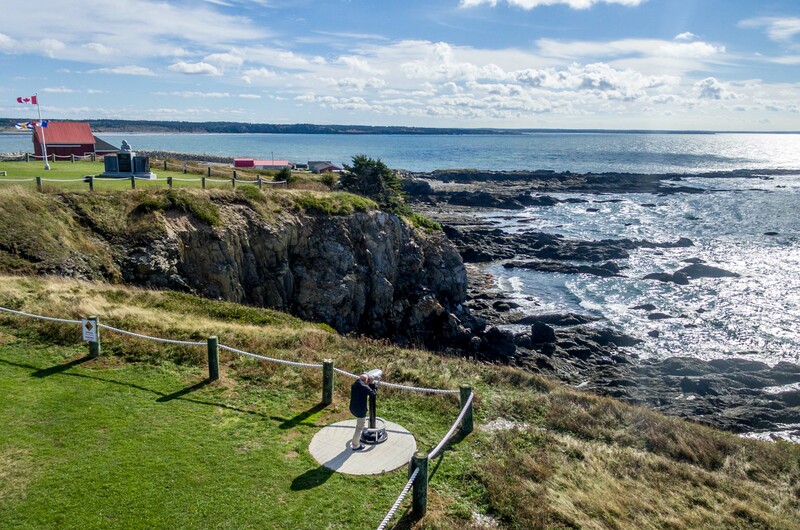 Other site amenities include an accessible picnic shelter, viewing scope, and bilingual interpretive panels explaining the founding of the village, history of the lighthouse, local marine ecology, and even the fog. 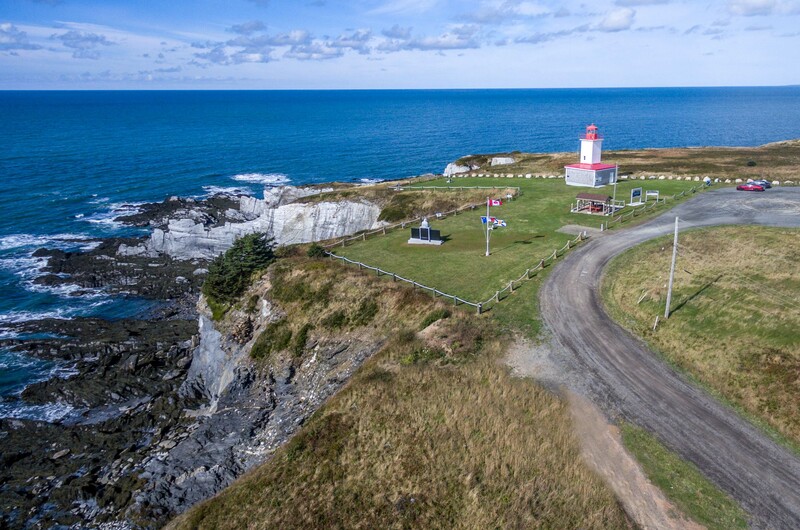 The park is just a three minute drive from beautiful Mavillette Beach Provincial Park.